Emily... it's hard to sum you up in just a few words. You're intelligent. Hysterically funny. True to yourself. Incredibly gorgeous. And you're graduating in 2015! How is that even possible?! I remember babysitting you as a tiny tot... and now we've just finished Round 1 of your Senior photos. Please know I'll always be rooting for you from the sidelines and I am *certain* an amazing future awaits you. 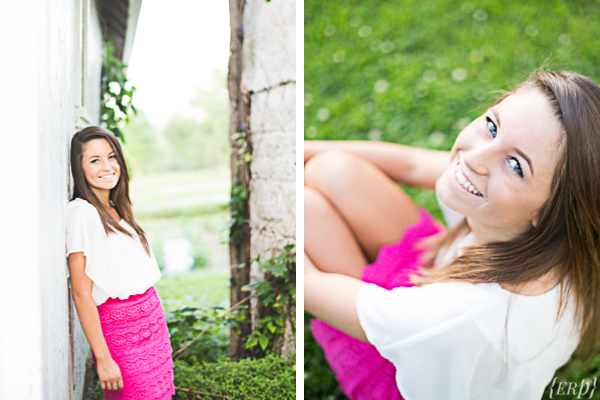 Here are a few of my personal faves from our session. Enjoy!